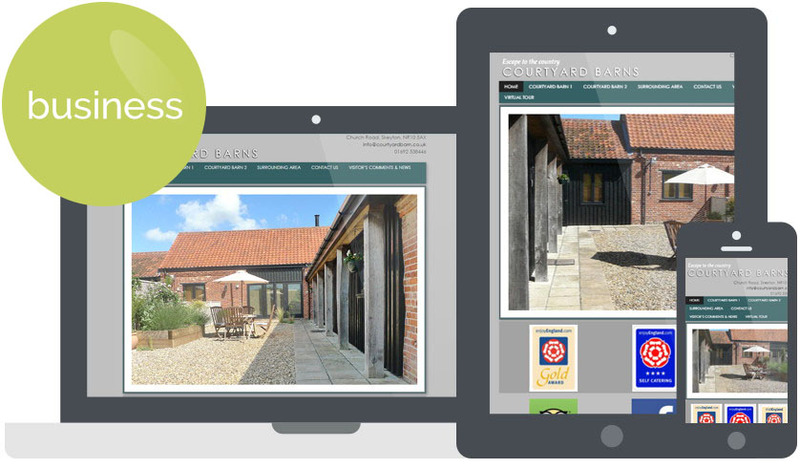 Working alongside Aylsham Websites has enabled us to transform our ideas and designs into a dynamic website. 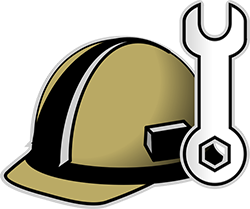 They strive to overcome the technical hurdles presented to them and have proved both willing and capable to tackle each and every design challenge we throw at them. 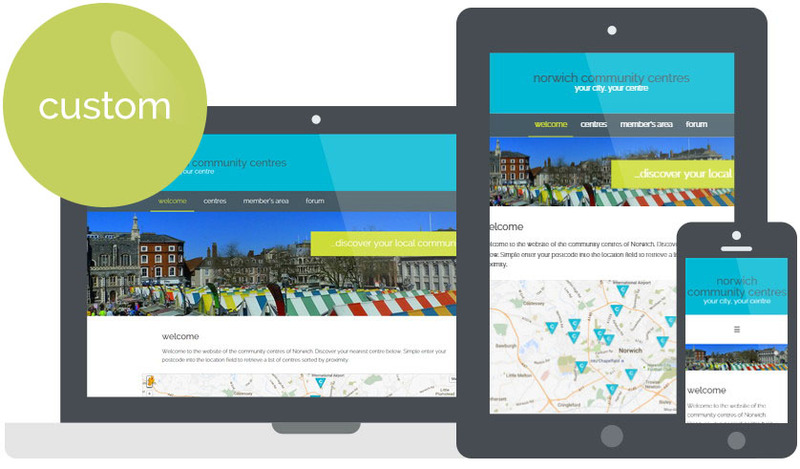 We won a contract to build a united website for the community centres of Norwich. 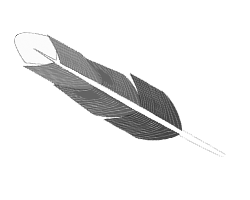 Due to our great record with charities, we were able to offer our services to the volunteers and committee members of Norwich’s centres, without whom these facilities wouldn’t be able to continue. 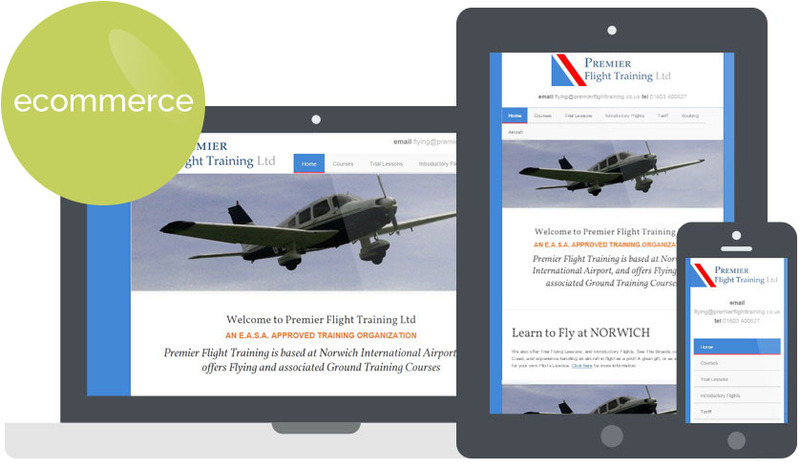 Premier Flight Training Ltd. used Aylsham Websites to facilitate our new website. 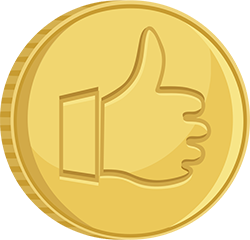 We were very pleased with the help and guidance given, and the staff fielded all our queries with a professional, knowledgeable and speedy response. Over all a good experience. 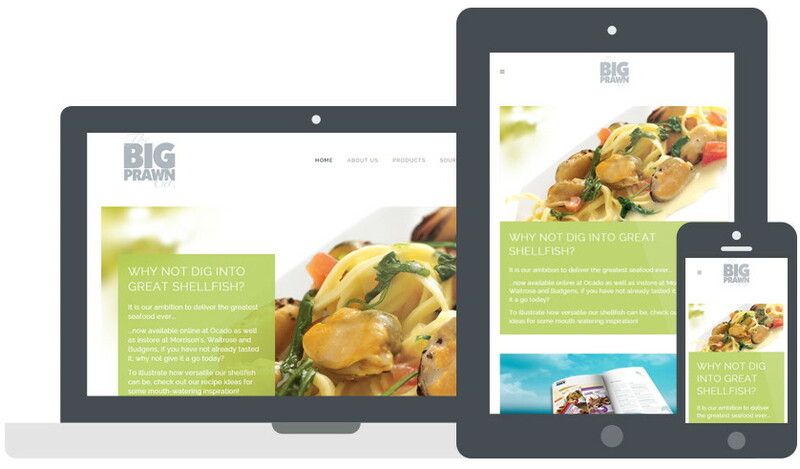 I would like to thank you for the excellent work done developing and designing the new website for our holiday lets. 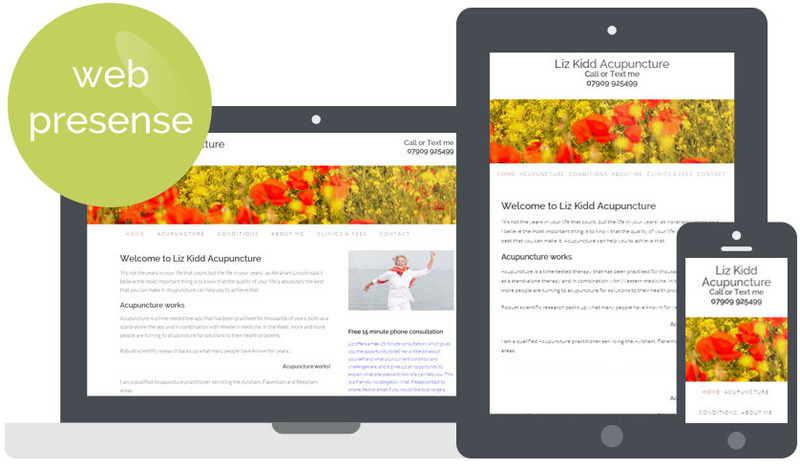 Your advice and suggestions were excellent… My holiday lets have been almost fully booked for this year, and I think my new website has certainly contributed to this.